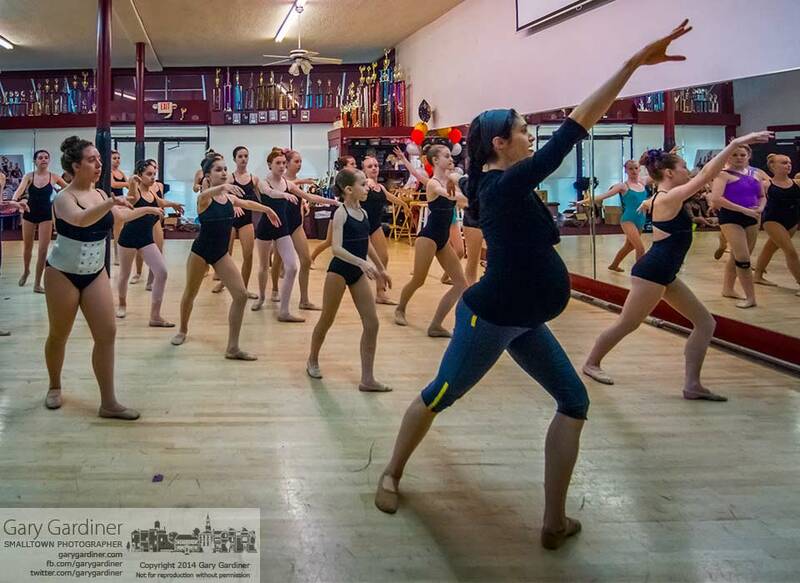 Pregnant dancer Stefani Crea leads a class at Generations Performing Arts Center through the fine points of positions. Crea is 8 months pregnant. My Final Photo for May 21, 2014.